Looking for commercial air conditioning in Boynton Beach that you can always count on? Look no further than our excellent staff at East Coast Services. We started our business in 1981 and have since then gained an excellent reputation in the field. 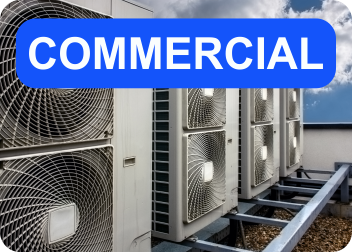 Our business is fully licensed and insured to handle all types of commercial air conditioning needs that our customers have. All of our work is guaranteed so you will not be disappointed! Reliable commercial air conditioning in Boynton Beach is just one phone call away. Our team of experts are on standby 24/7 should you have an emergency, and are ready to assist you when you need help. All of our services are designed to help you save money. Regardless of whether you need retrofit and new construction, tenant renovations, or any other service, we got you covered. You can count on us anytime you need! Our technicians are professionally trained to handle all kinds of HVAC jobs, so do not hesitate to contact us! Commercial air conditioning in Boynton Beach from East Coast Services will really impress you. Our goal is for you to be fully satisfied with all of our work. When we do a job we do it with integrity and hard work. You can expect flawless workmanship, excellent rates, and superior customer service. If you are happy we know we have done our job right. We will not let you suffer in this Florida heat. Our team of technicians will repair your AC unit or help you choose a new one and install it for you. Call us today to get a free estimate on new AC units! 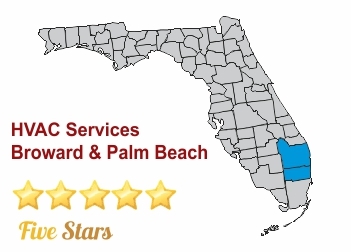 East Coast Services offers high-quality commercial air conditioning in Boynton Beach. 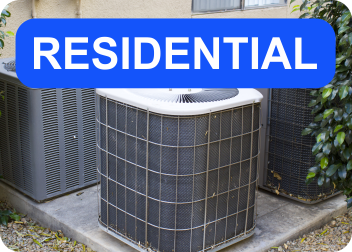 We offer seasonal maintenance, maintenance agreements, AC services, repairs, replacements, leak detection and repairs, indoor air quality assessment, extensions on warranties, and more. Contact us today to get more information! New Energy Efficient Air Conditioners can help you save up to 40% on your electric bill and eliminate repair costs. 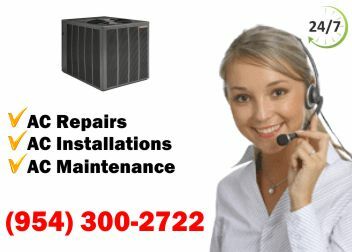 HVAC repairs for all makes & models. Same day AC services, all work is Guaranteed. Experienced, Certified and friendly technicians. Ask about our yearly maintenance program for your residential or commercial Air Conditioner.